Outfield Play, in my opinion, is one of the most under coached positions in baseball. There is not a huge priority set on playing the outfield. Just put a fast guy or a guy with a huge arm out there and let them run balls down or throw guys out. Those two things can be important, but outfielders also need to understand how important their position is. 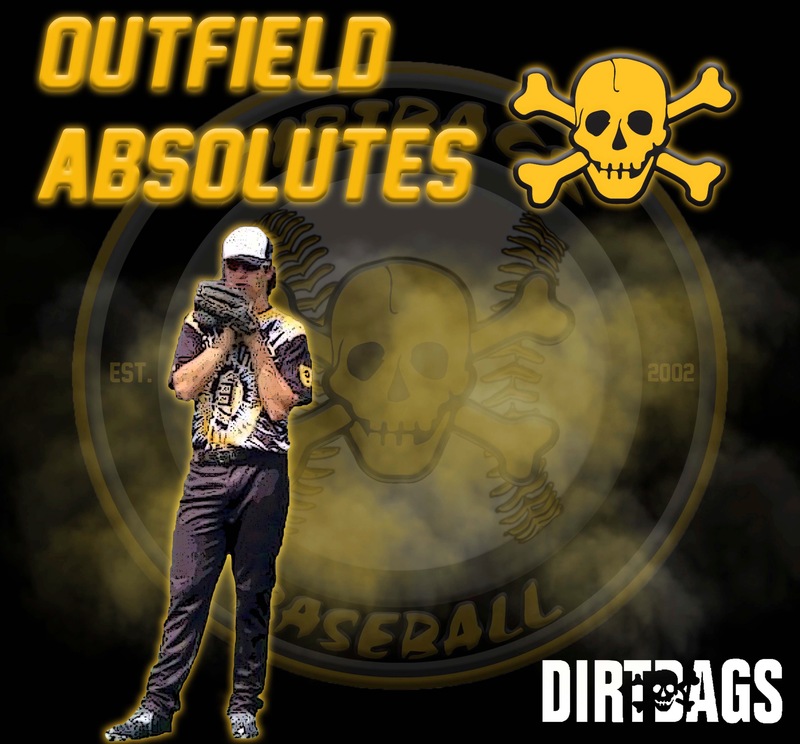 Outfielders should have absolutes that are worked on daily. They should have certain mental cues that they understand on every aspect of the game, and what they are going to do when a ball is hit to them. They should understand where the ball is going to be thrown with runners on base, with no runners on, and runners in scoring position. One of the many important jobs of outfield play is the ability to make correct decisions on where they are throwing the ball. It is difficult to get live game reps as an outfielder. The best way work on your route running and decision making is to play balls live during BP. Simulate a situation with every ball you are playing live. If you can develop your checklist and absolutes during BP, your decision-making process in the game will become much better. Here are 5 Absolutes and a checklist that you can use daily at practice, and in games. These will help with your decisions and will put you on the path to becoming an elite outfielder.